Awww, look at the adorable little beaver (or squirrel?) reaching up for a high five. 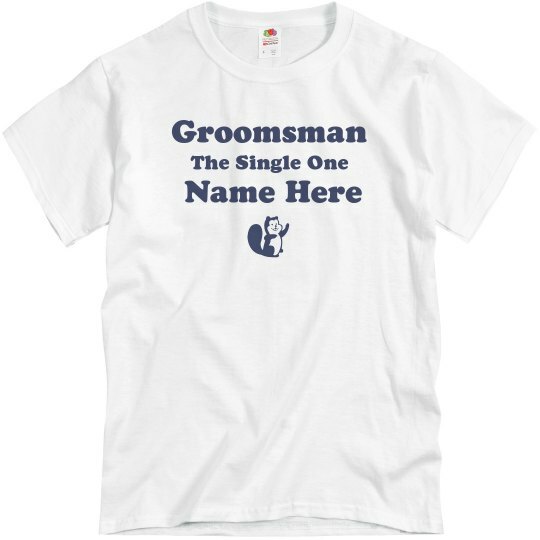 This guy is frisky and ready to play, just like this particular groomsman.